This magnificent and varied nature reserve covers over 500 ha at the heart of the Avalon Marshes (part of Somerset’s Levels and Moors). 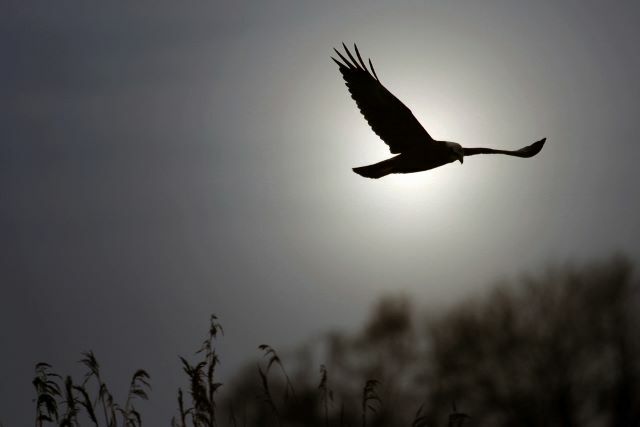 Shapwick Heath National Nature Reserve (NNR) is part of an area that’s steeped in history and is a superb place to watch wildlife, whether it’s an elusive bittern, an otter lurking in the reed beds, or the swirling flocks of starlings that come to roost in winter. Habitats include lush wildflower meadows; water filled rhynes; damp, secretive fens; shady, wet fern woods; and open water, fringed with rustling reed-beds. It’s this mix which makes the reserve so rich in wildlife. Over 60 different species of birds nest at Shapwick, including Cetti’s warbler and great-crested grebes, while dragonflies and butterflies abound in the summer including the impressive white admiral. Mammals also thrive at Shapwick, including water voles, lesser horseshoe bats and, of course, otters. Like much of the Avalon Marshes Shapwick Heath is a landscape formed from peat. In the 1960s the Peat Industry removed huge quantities of peat by machine for horticultural use. This has been transformed into the landscape of lakes, reed-beds, fens and woodland which we see today. 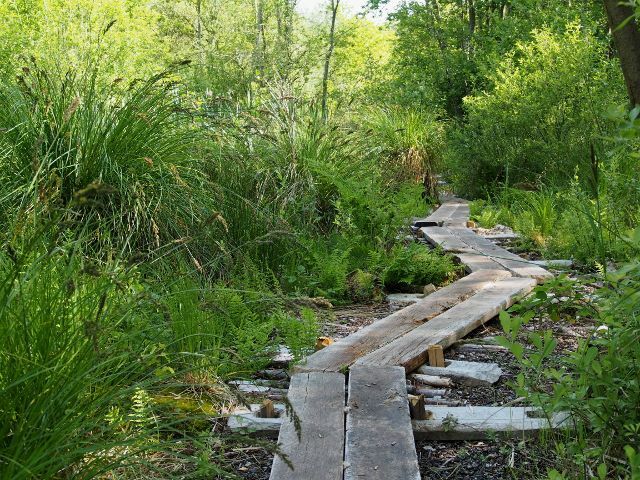 Around 6,000 years ago, Neolithic people lived on the higher, dry ground around what is now Shapwick Heath, and built wooden trackways to cross what was reed swamp. The most important of these, the Sweet Track still exists on the reserve, preserved in the wet peat below. You can walk along the line of the Sweet Track and see a replica section heading off into the reeds as it did all that time ago. 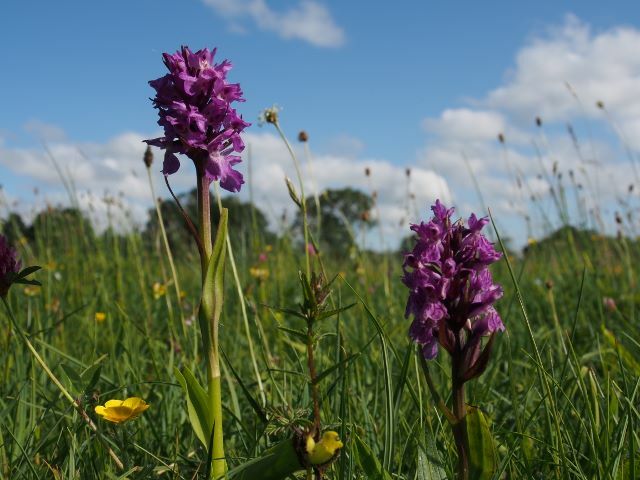 Shapwick Heath is now a National Nature Reserve cared for by Natural England. The reserve is very close to the Avalon Marshes Centre and adjoins Catcott, Ham Wall and Shapwick Moor nature reserves. It has a good network of tracks, hides and viewing areas. Open to the public all the year round. No charges other than parking at Ashcott Corner car park. The reserve has car parks – see map below (please read notes on each). The Ashcott Corner car park has a height barrier. Parking charges apply: £1.50 for the first two hours, £3.00 for the day, holders of a Natural England parking permit and blue badge holders for free.